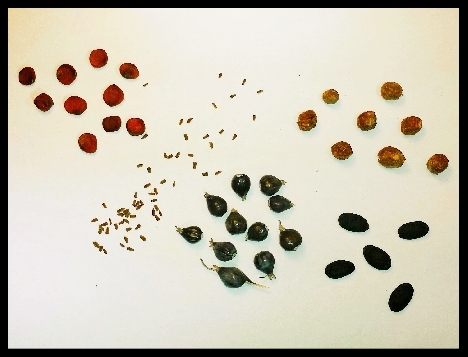 Come learn about seed basics, seed treatment, sowing, and aftercare. After an overview of seed propagation of the Garden Collection, Susan Malisch, Garden Propagator, will share general information and tips for starting your own successful seedlings at home. The workshop includes a hands-on seed activity.